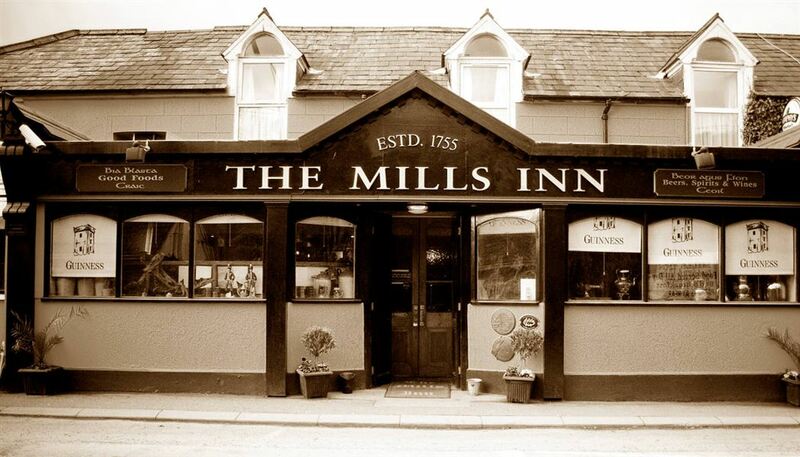 Established in 1755, The Mills Inn Ballyvourney, Macroom is a family owned business, which is located on the main N22 road half way between Cork and Killarney in the twin Gaeltacht villages of Baile Mhic Íre (Ballymackeera) and Baile Bhuirne (Ballyvourney) 12km outside the historic town of Macroom and 25km from Cork City and 15km from Killarney Town. The Gaeltacht's Mills Inn is set amidst very beautiful hills and forest countryside, on the banks of the Sullane River for fishing and at the foot of the Derrynasaggart Mountains. Here are tranquil, undiscovered mountain trails and walkways, at the gateway to this central West Cork Gaeltacht with its own distinctive Gaelic dialect. From Ballyvourney the road through the Gaeltacht meanders along lush-green rolling hills and valleys. The village of Cúil Aodha (Coolea) is a well-spring of all that is best in Irish music and the Irish language. Seán Ó Riada, one of the greatest Irish music composers of the twentieth century lived here. Among Ó Riada`s great works are "Mise Éire" (I am Ireland) and "An Tine Bheo" (The Living Fire). 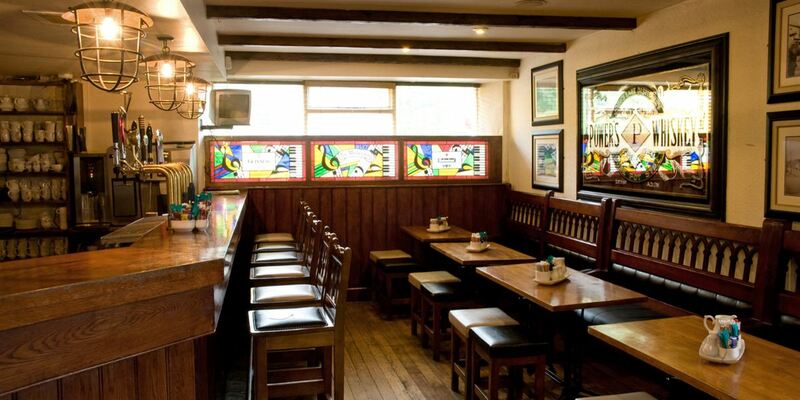 At the Mills Inn Macroom you will find a genuine Irish fáilte music and wonderful craic - a place to base your exploration of Ireland's magical counties of Kerry and Cork. The Mills Inn Macroom West Cork is one of Ireland best kept secrets of the real Ireland.